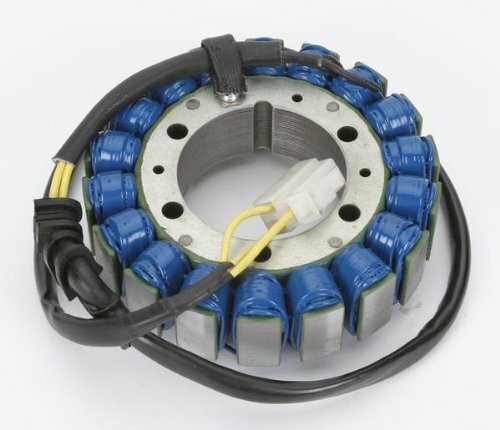 Yana Shiki Stator Covers are designed to add strength, protect your motorcycle and look awesome. 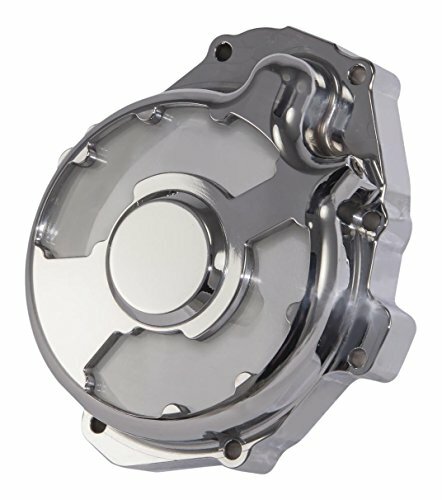 Our covers are produced in the USA and help ensure that when a bike hits the ground the fluids stay inside the motor, preventing any riding delay. They are a head-turning addition to both street and race bikes and a great way to customize your bike. 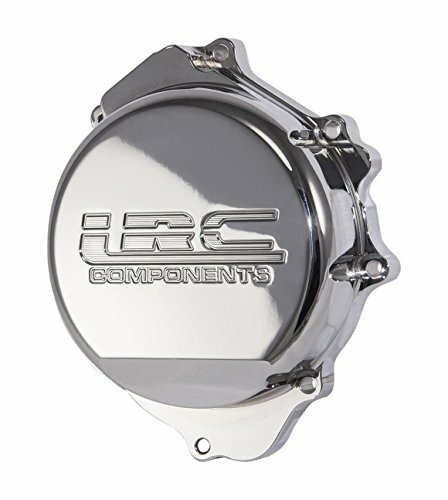 Each is made from a solid block of billet aluminum & given a show quality finish. 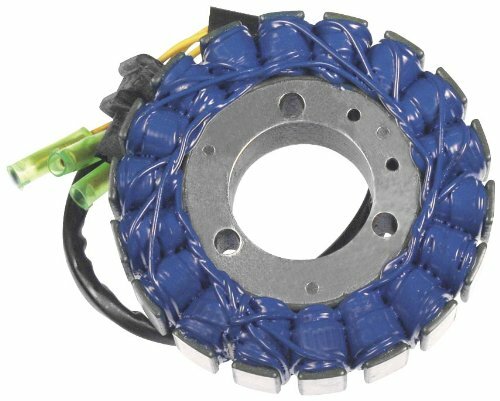 Yana Shiki Stator Covers are designed to add strength, protect your motorcycle and look awesome. 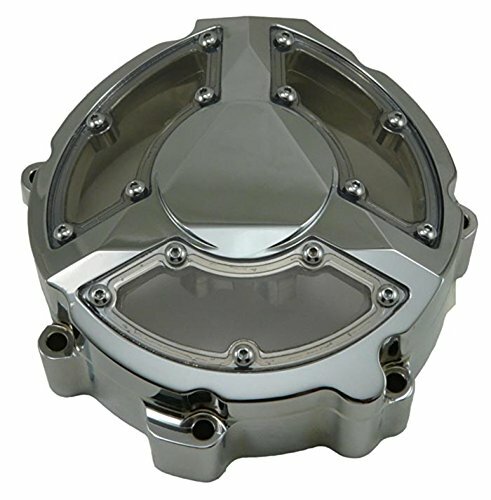 Our covers are produced in the USA and help ensure that when a bike hits the ground the fluids stay inside the motor, preventing any riding delay. They are a head-turning addition to both street and race bikes. 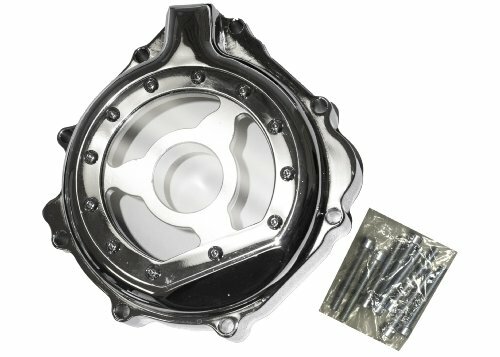 Looking for more Triple Chrome Stator similar ideas? Try to explore these searches: Asparagus Green Beans, Star Wars Mouse Pad, and Double Ring Slot.